Barrett spoke at a symposium Sept. 7, 2016 in Milwaukee vowing that the city will move "aggressively" to replace its 70,000 lead service lines to reduce the risk of lead in drinking water. 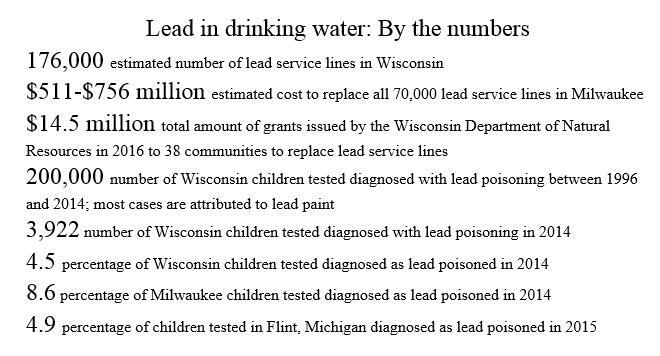 The Wisconsin Center for Investigative Journalism reported in February that the lead water lines serving homes, businesses and schools in the state pose a risk to consumers and that the existing federal and state laws fail to protect the public from lead in water. 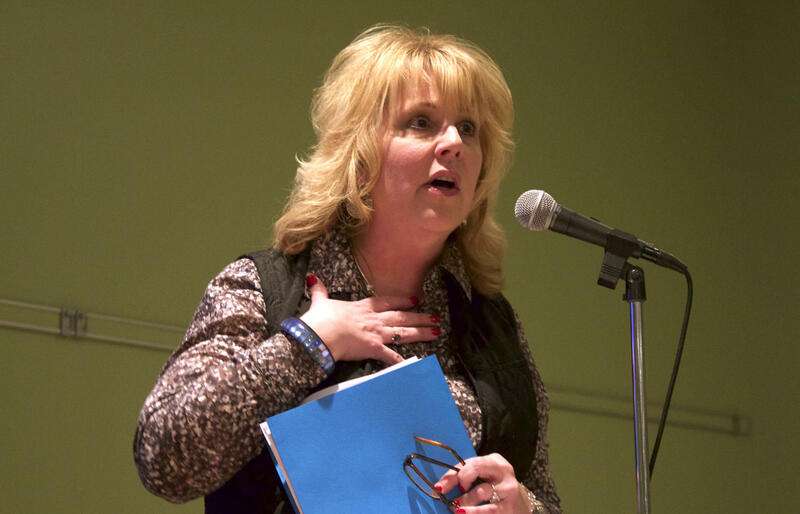 Department of Natural Resources Secretary Cathy Stepp, seen here in a 2015 file photo, said the spike in lead poisoning among children in Flint, Michigan, convinced her Wisconsin must take strong action to reduce the risk of lead in drinking water. "If it costs a lot of money to do that, then it costs a lot of money to do that," Stepp said during a symposium Sept. 7, 2016 in Milwaukee. 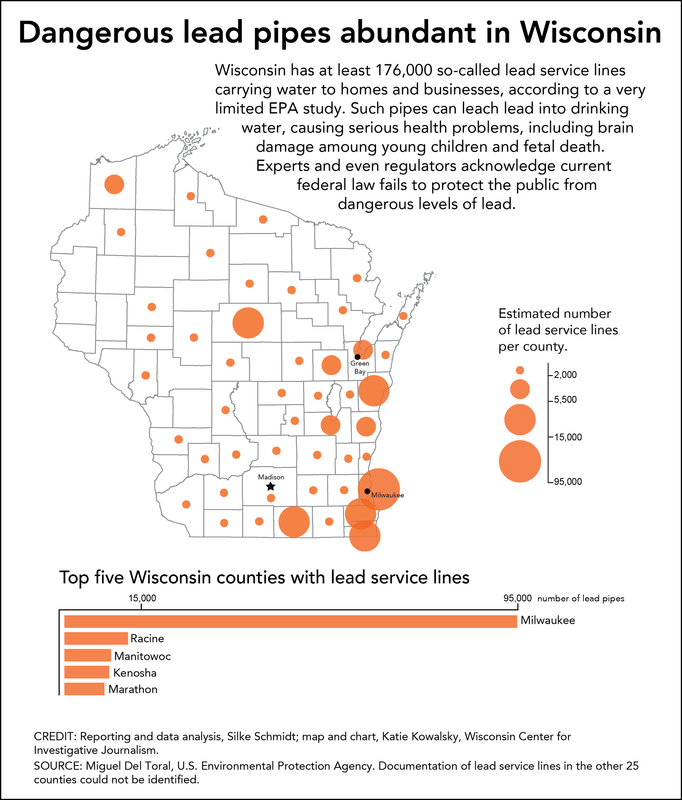 Stepp said her agency had to balance the needs of Milwaukee against those of other communities around the state with lead service lines, including Ashland, Beloit, Kenosha, Janesville and Racine. “There are lots of areas of Wisconsin outside of Milwaukee that are suffering from these same challenges,” she said. The EPA has estimated that drinking water accounts for about 20 percent of average lead exposure, but as much as 85 percent of exposure for infants consuming formula made with tap water. 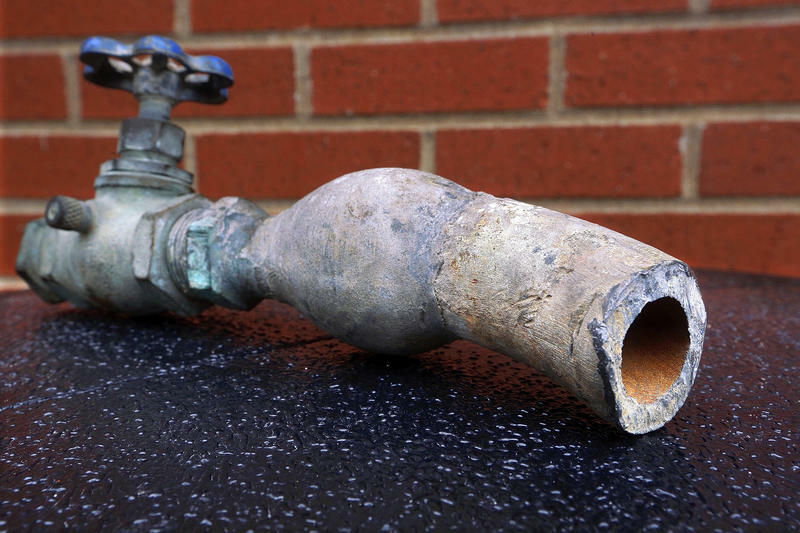 During a keynote speech, Edwards called the dangers posed by lead pipes a “government-made problem,” noting that cities including Milwaukee for many years required builders to use lead plumbing. Stepp, whose agency has been criticized for failing to crack down on polluters, said the problems in Flint convinced her Wisconsin must do more to protect residents from lead in their drinking water. She congratulated Edwards for his “courage” in bringing the Flint situation to light.